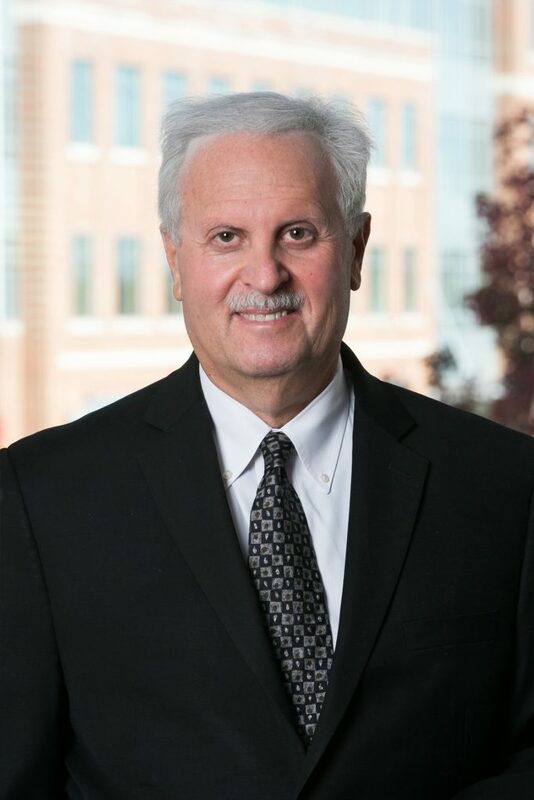 Mr. Offit has more than thirty years of experience with a focus on estate planning, estate and trust administration, and asset protection planning for his clients. While no two plans are exactly alike, Mr. Offit makes sure that they have one thing in common - they meet with the client’s satisfaction and approval. Mr. Offit approaches planning from the client’s point of view and has the unique ability of understanding what the client needs to consider in formulating the plan. Clients give high marks to Mr. Offit’s communication style; in contrast to many other practitioners, Mr. Offit explains technical planning concepts in terms that clients can understand. In 2006, Mr. Offit was named as one of Maryland's Legal Elite by Baltimore's Smart CEO magazine. 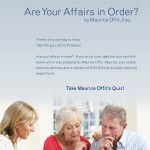 Mr. Offit has written a number of articles about estate planning and asset protection planning. One of Mr. Offit's articles, "The Truth About Offshore Asset Protection Trusts," was published in the Journal of Financial Service Professionals and distributed to financial service professionals throughout the United States. Mr. Offit is invited to speak on a regular basis about asset protection planning topics. As one of the founders of the firm, Maurice Offit has seen Offit Kurman grow from just two attorneys in 1987 to the extensive, growing team of attorneys it is today. In 2007, Offit Kurman Attorneys At Law was awarded Large Business of the Year by the Howard Chamber of Commerce. In addition, Offit Kurman has been recognized, for the past two years, by Baltimore's Smart CEO magazine as one of Baltimore's Future 50 companies. "Going Paperless: An Organizer’s Dream; An Estate Administrator’s Nightmare"
"Maurice Offit Selected to Speak at 33rd Annual Personal Financial Planning Conference"